One of the icons of 20th-century Industrial Design served as the reference point for Catalonian designer David Abad when creating his new collection of decorative lamps for B.Lux. This is the new Wire Light line, conceived to pay tribute to the Wire Chair, a design by American architect and designer Charles Eames and his wife Ray in 1951. Evoking the iconic Eames Wire Chair, B.lux's Wire Light lamp features a metal mesh shade housing, in turn, an interior textile shade by the prestigious brand Kvadrat, as well as an inner polycarbonate diffuser in an opal white finish. 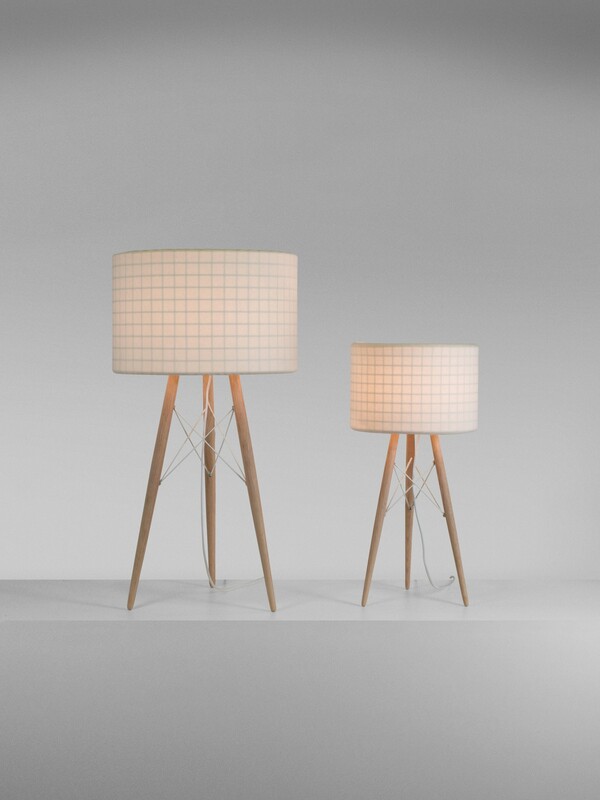 For the table and floor versions the Wire Light has an oak tripod, also reminiscent of the Wire Chair's legs. 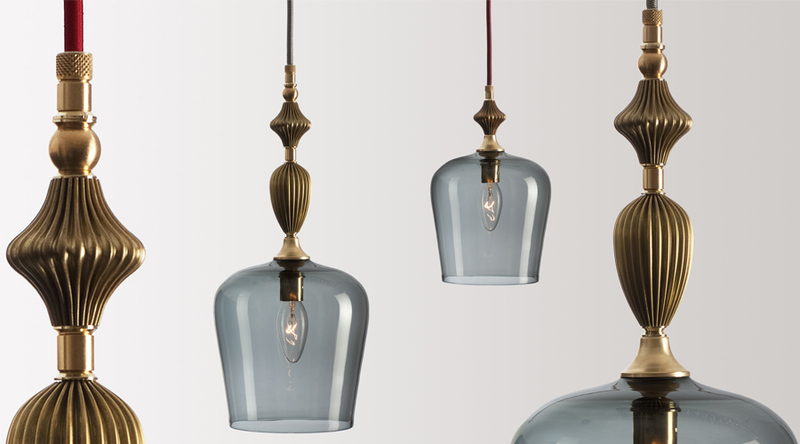 A suspension model rounds out the Wire Light family, with shades available finished in khaki or white, textile cables in the same tone, and various shade diameters. 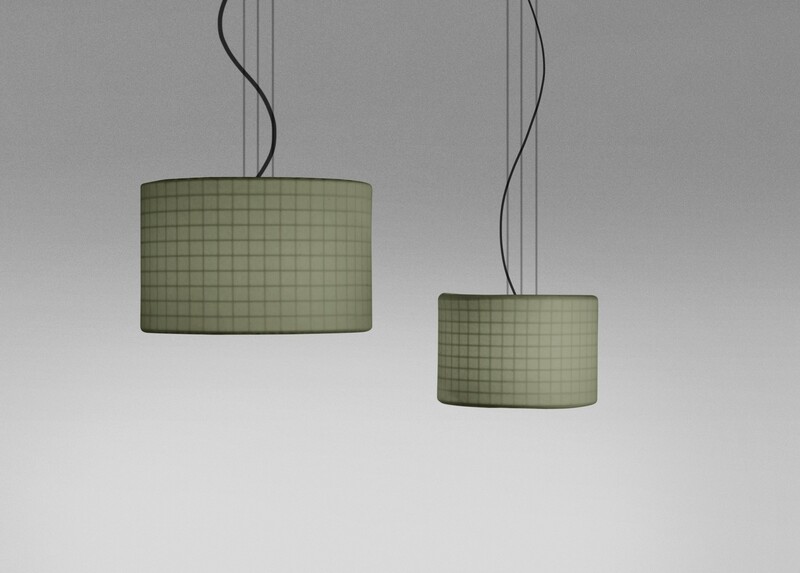 The Wire Light lamp is also available without the Kvadrat textile fabric. 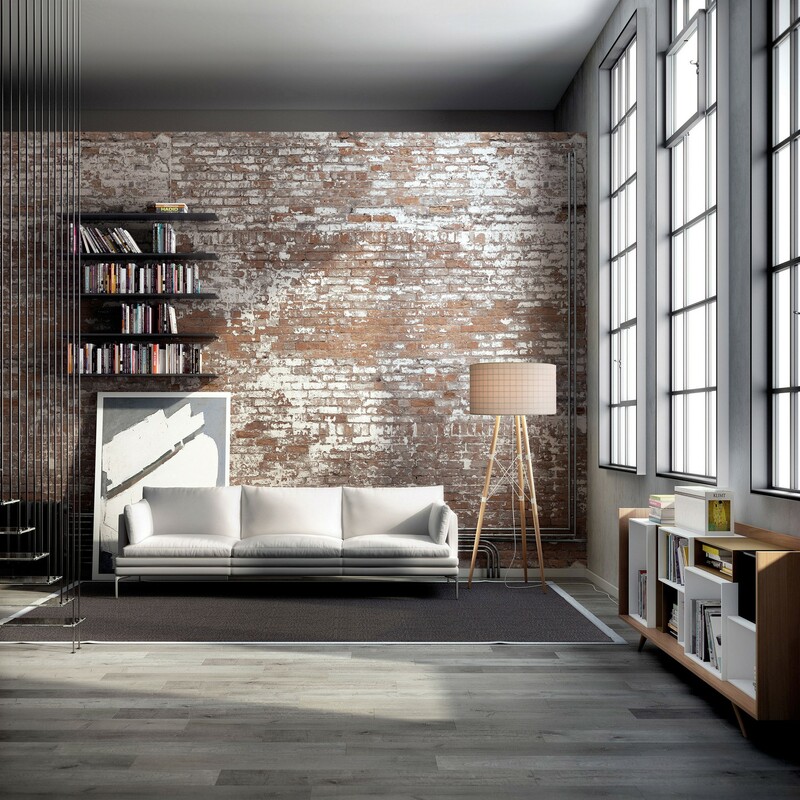 In an effort to cover all kinds of spaces, B.lux produces two sizes of the table and floor versions, as well as 4 suspension lamps, all of them with shades of different diameters. Both the floor and suspension models include an XL version, with 75-cm shades, highly appropriate for use in group spaces, hotels and large venues, also enhanced by the sustainable light sources used in this new lamp collection by Abad. Wire Light collection belongs to the decorative lamp collection by B.lux, a manufacturer of designer lighting since 1980 located in the Basque Country.